SUV and crossover sales are growing rapidly as these vehicles are found to be increasingly versatile, functional and cost efficient, and there are more great qualities that make these cars so popular in today’s modern market. Modern car manufacturers are continually improving, advancing and inventing new products to share with the world. • Subcompact SUV comparison test – The subcompact SUV segment in particular is booming, and this comparison evaluates three new models for 2016; the Honda HR-V, Mazda CX-3 and Fiat 500X, alongside the Jeep Renegade and Buick Encore. • Compact SUV buyer’s guide – “Whether you’re focused on efficiency, fun, roominess or even off-roading, there’s a small SUV designed just for you,” write the KBB.com editors. Thirteen compact SUVs are ranked by popularity in this guide. • 10 Best SUVs under $25,000 – The more popular small SUVs become, the more stylish and advanced they become – that’s why KBB has rounded up some of the best SUVs in the market, all under $25,000. • 10 Most affordable SUVs – This guide rates the price of different SUVs based on a five-year cost-to-own projection that calculates the cost of each vehicle, keeping long-term ownership in mind. The costs include depreciation, fuel and insurance in order to allow car buyers to know what they are paying for and what they should expect to pay in the future. • Small SUV best buy of 2016 – KBB rates small SUVs based on a variety of aspects such as affordability, style and driving style. • Midsize SUV best buy of 2016 – The Honda Pilot takes the cake for this year’s best-buy midsize SUV, and is joined by a few other finalists for the best buys of 2016. • Full-Size SUV Best Buy of 2016 – It gives your best options for a full-size SUV like the winner, the Chevrolet Tahoe, and runners-up including the Ford Expedition and Toyota Sequoia. You can also check out other options like the GMC Yukon and Nissan Armada. • Small luxury SUV buyer’s guide – This guide gives some of the best luxury SUVs based on performance, comfort, power, fuel economy and more. KBB looked for cars guaranteed to impress in the parking lot. • Midsize luxury SUV buyer’s guide – These SUVs are a bit larger than the compact models, often offering a third row and seating for seven. KBB has picked the most dynamic sedans from all price points in the luxury SUV market (with a few starting below $40,000). • Small luxury SUV comparison test – A look at a few luxury vehicles like the Lexus NX, Lincoln MKC, Infiniti QX50 and Mercedes-Benz GLC in order to indicate how each is different, to help buyers find the car that best fits their needs. • 10 Most fun SUVs – Out of all the SUVs, the KBB editors have picked a few that really shine, and are guaranteed to put a smile on your face. 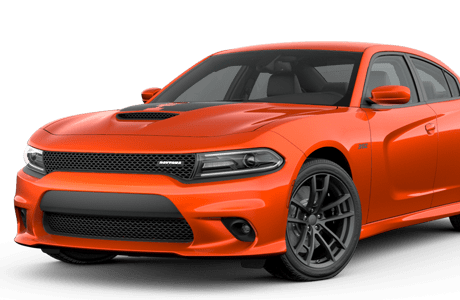 • Best all-wheel-drive vehicles under $25,000 – A round up of some of the best vehicles under $25,000 that can withstand some heavy weather or climate conditions. Whether for business or pleasure, these cars (like the Jeep Wrangler or Toyota Tacoma to mention a few) are the best bets for extra traction in any situation. • 10 Most affordable three-row vehicles – The 10 most affordable three-row vehicles, from SUVs to minivans, that all, (with the exception of one), fall under the starting sticker price of $30,000. • 16 Best family cars of 2016 – Taking factors like safety, comfort, convenience and cost into consideration, the KBB editors have handpicked the best of the best vehicles for families. They are based on a variety of criteria and real-world tests, for real-world families, to help them choose a car. To see the full KBB SUV guide, “SUV Central: Your Guide to Going Bigger,” visit the website page here. Remember, when shopping around for an SUV, crossover, car or truck, utilize online resources like Kelley Blue Book, Autotrader and Cars.com. If you need auto financing, check out RoadLoans. We provide resources including online auto loan calculators and other car loan information to help those car buyers looking to finance a vehicle purchase. 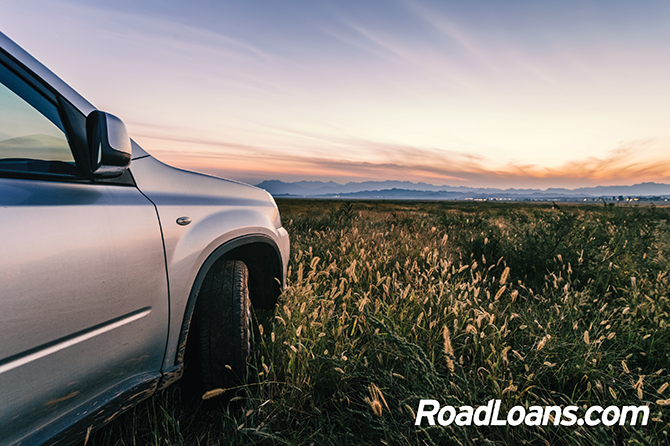 Apply for an auto loan with RoadLoans.